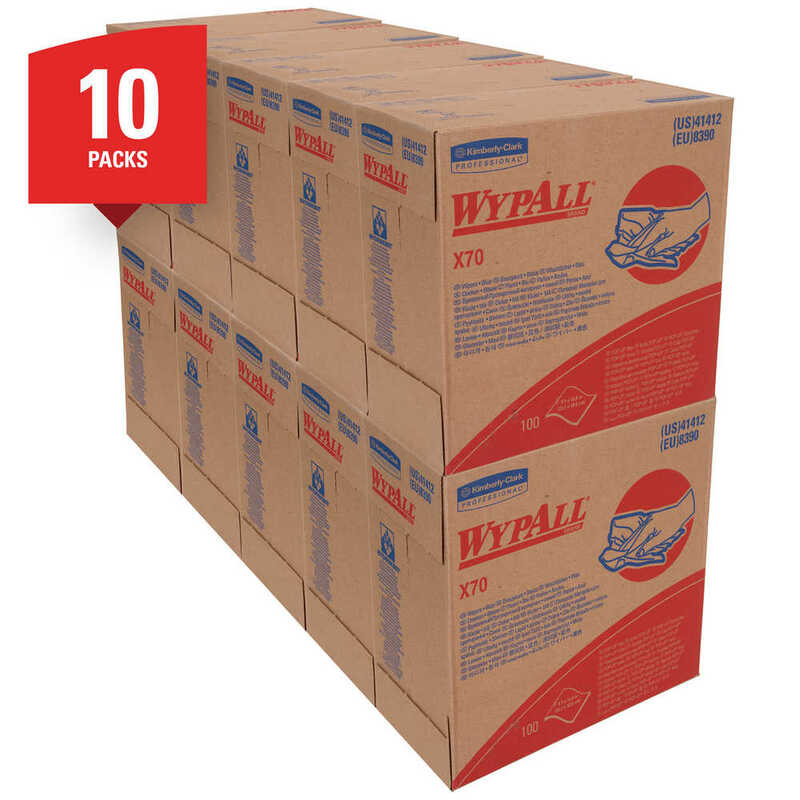 If you’ve been using either laundered shop towels or textile shop rags, you can trust Wypall X70 reusable paper towels. 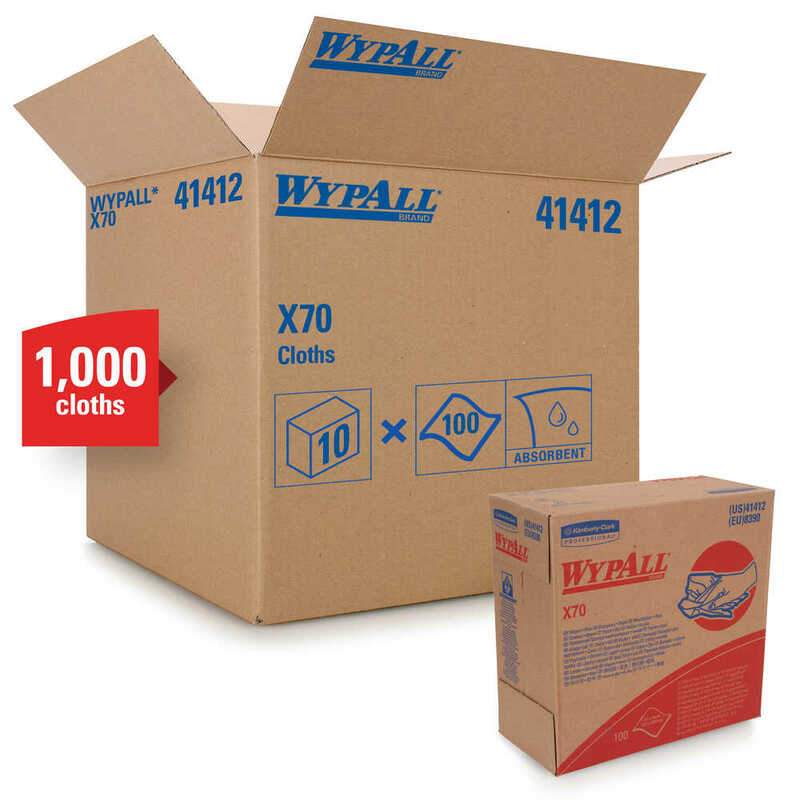 WypAll X70 are heavy duty cloths, with high-tech HydroKnit fast-absorbing material. 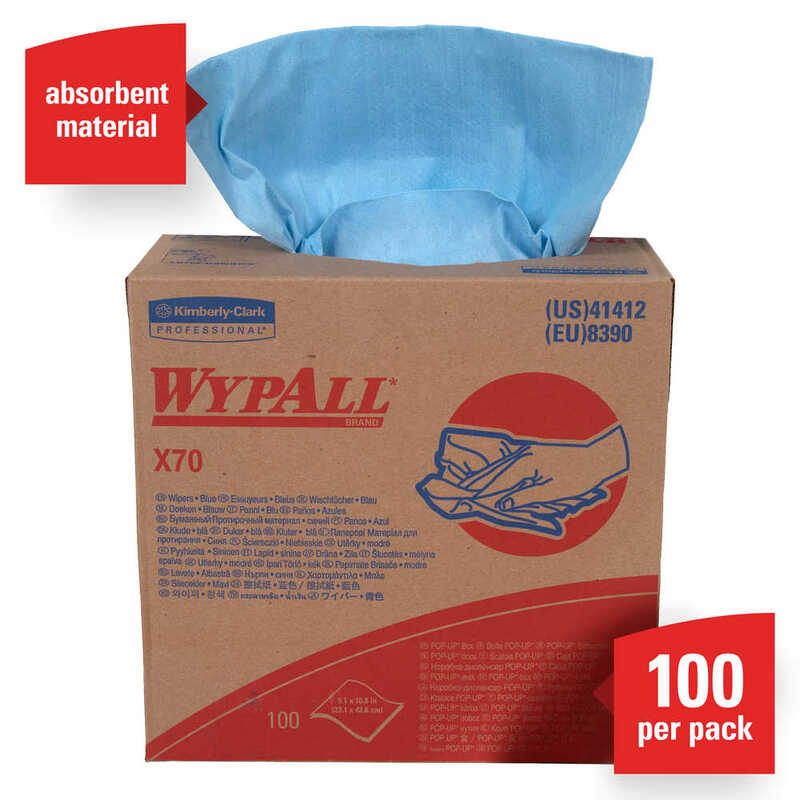 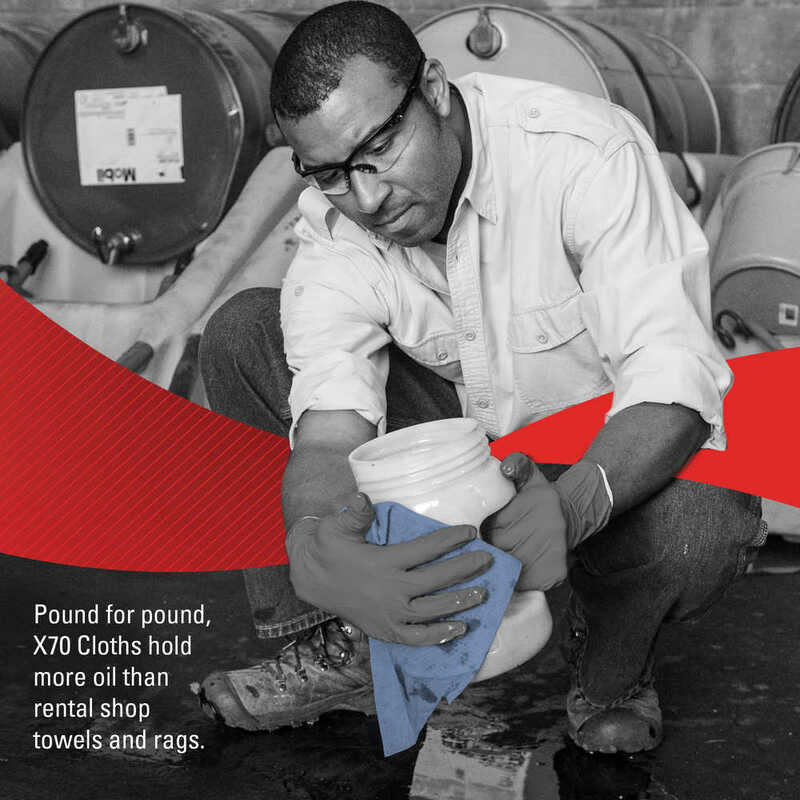 WypAll X70 premium industrial cloths are made of soft pulp fibers, bonded to a polypropylene base sheet for absorbency and tear resistance, making them suitable for removing dirt, oil, grime and solvents in a variety of industrial and manufacturing industries. 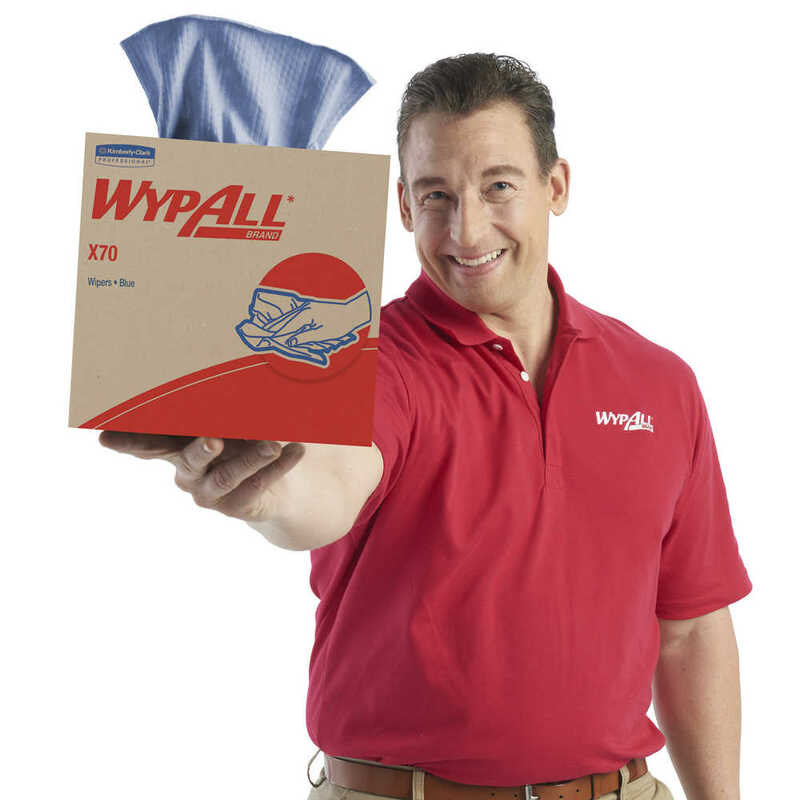 Plus, they come in a convenient Pop-Up Box (dispenses one at a time, as an alternative to a box of rags) and are so sturdy that they can often be used more than once (once you’ve used them a few times, they’re disposable). 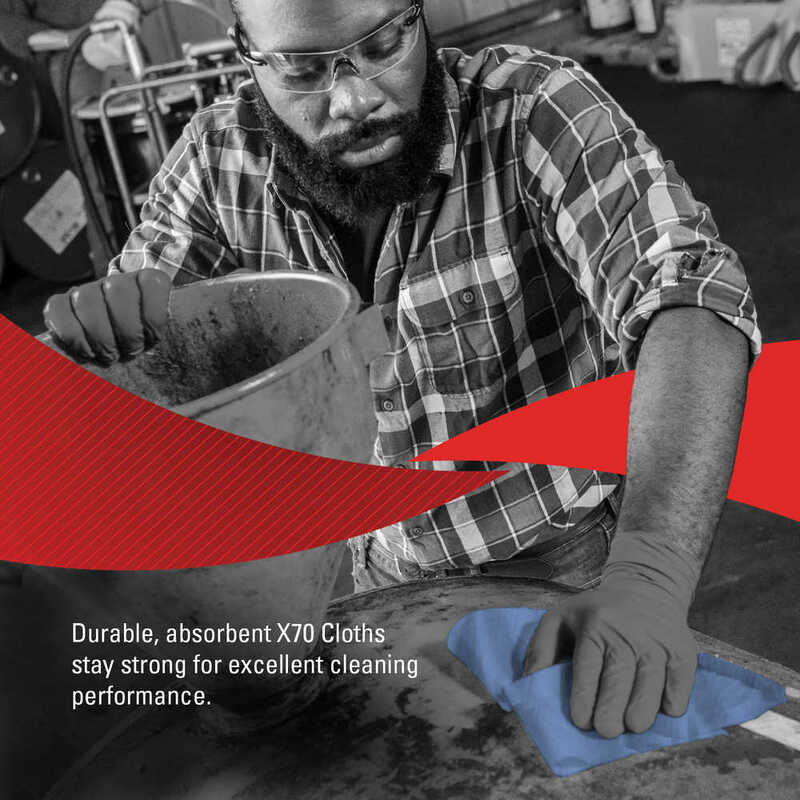 They are designed to clean surfaces and tools, making them a must-have for the HVAC, automotive, manufacturing and industrial industries. 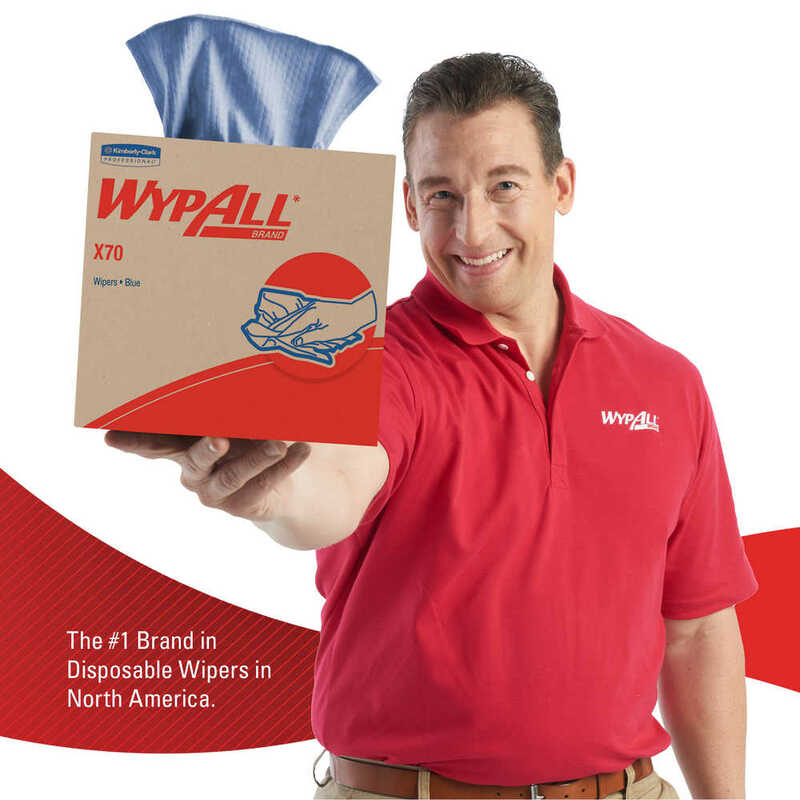 When you’re running a business, it pays to use the very best supplies and WypAll fits the bill.